That was a long wait wasn't it? Lol kidding around! I'm sorry I haven't made an Edward Cringle post since last week, I've been very busy in real life with my Birthday and other posts. 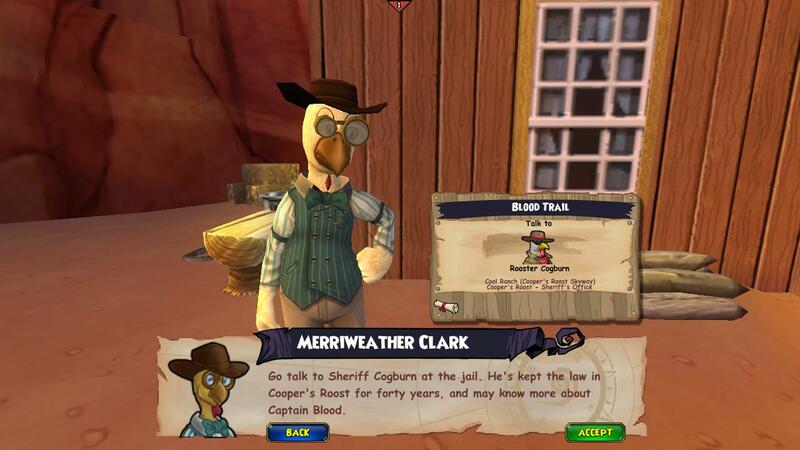 I finally had time today to level again and I'm glad I'm back because I missed Pirate101 so much! It's my favorite game in the world ye know. 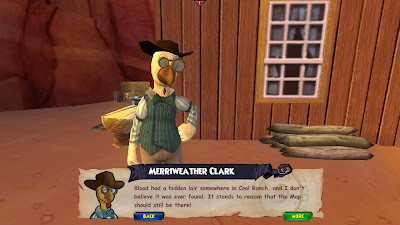 :) On my last post I had to visit an area, Scorpion Rock, to find Marco Pollo's map. To my surprise when I made it to the chest that was hidden in Scorpion Rock, of course in protection of scorpions, I found out it wasn't there! 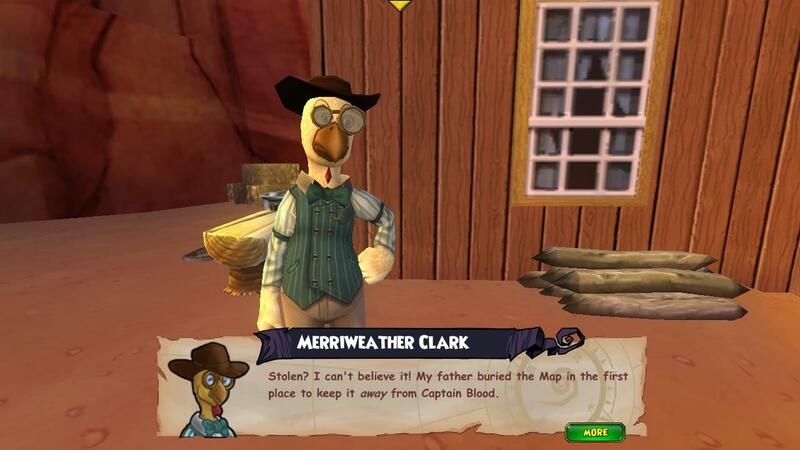 Captain Blood left a letter for Christopher Clark (Merriweather Clark's father) saying he stole the map. 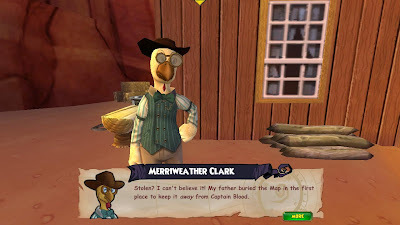 I had to go back to Merriweather Clark to ask him about Captain Blood and why the map was stolen. Looks like we have to talk to the sheriff tomorrow, since there's a lot of talking. 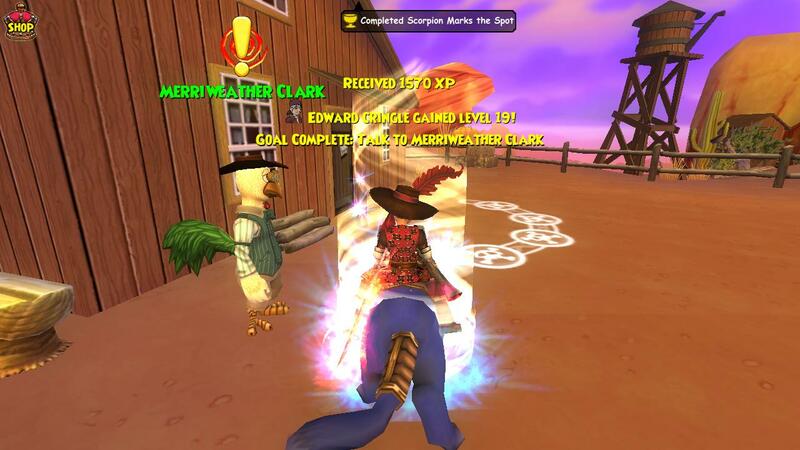 Yes I quested ahead, but ye'll have to wait for that post tomorrow. :P Thank you for reading/looking. I'll have another post tomorrow since there's a lot of pictures and talking, I can't wait to start questing again! There will probably be three parts of this post learning more about Captain Blood and where exactly his hidden lair is located. I bet ye're anxious now right? I am too. Yeah.. x stops blogging x Haha, see ye around the Spiral!